This blog shows how to add validation to the IconTabBar in SAP UI5 by creating a custom control. 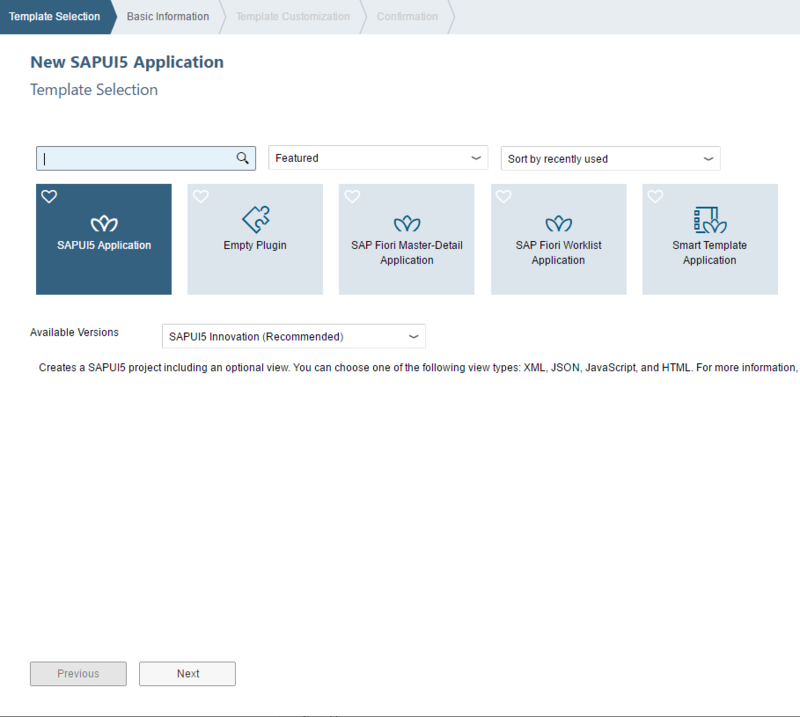 The purpose of this tutorial is to suggest how to detect any change a user could do in a Web form and more specifically within an SAP UI5 Form that is binded to a JSONModel. Indeed, unlike the oData model (sap.ui.model.odata.ODataModel), the JSON model (sap.ui.model.JSONModel) doesn’t offer a native “hasChanges” method. Yet, as we are about to demonstrate, there exists an easy alternative that consists in creating a Binding Model linked to the JSON model context and then listening to the “change” event of this binding Model.